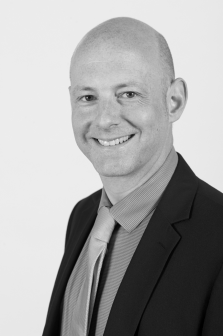 Paul is an MRICS Building Surveyor who manages the Colchester Office Building Surveying and Project Management team. Paul has been with the Practice since 2006 and was promoted to Director in 2018. Paul’s team operates in a broad range of sectors including all tiers of education, residential, healthcare and public services. Paul himself is lead contact for a number of key clients and framework contracts delivering a range of projects from modest value refurbishments to multi-million pound developments.